InLoox now! – the latest member of the InLoox product family – has been enhanced with several much requested features. The turnkey project platform in the Cloud offers now an even better overview of your projects and makes it even easier to communicate with your team members. The timeline is a new view that shows all changes chronologically that have been made to your projects. This makes it really easy to get a quick overview of the events in your projects – e.g. after a vacation. You can also contact your team members directly from InLoox now! via e-mail. 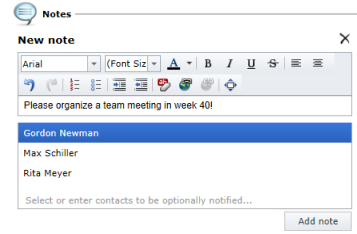 Open the e-mail mask with just one click directly from the project management view or while editing work packages, time tracking entries or activities. Pre-defined text modules accelerate the writing of e-mails even more. 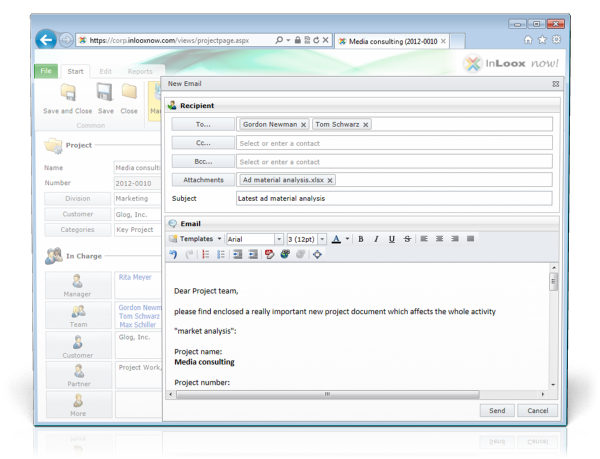 You also have the option to attach project documents directly from InLoox now! or from your file server – for example for external team members. The update offers the possibility to notify InLoox contacts with only one click if there are new project notes or documents that are relevant for them. InLoox now! 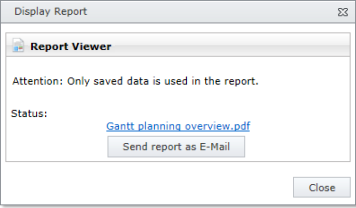 facilitates project reporting. 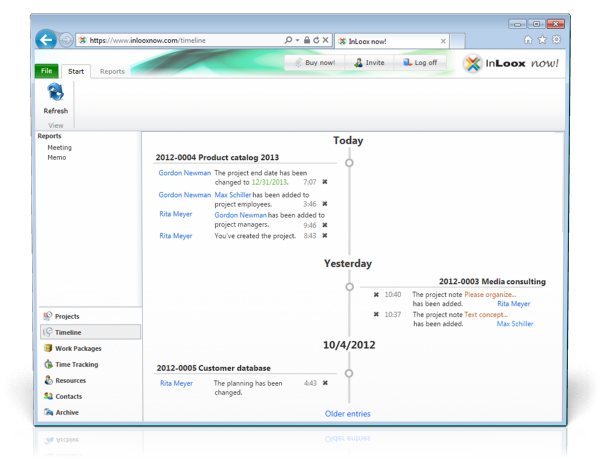 Share InLoox PM project reports as e-mail attachments right after you have created them. InLoox now! is immediately ready-to-use. All you have to do is to create a user account. You can test our Cloud-solution for 30 days free-of-charge and with no obligation. Afterwards, you can decide whether you want to convert your test account into a regular user account or not. Installation, maintenance and on-going support of the server infrastructure are provided by us. InLoox now! helps you to relieve stress on your IT administration and to reduce investment and operating costs. Benefit from transparent pay-as-you-go plans that makes it easy to integrate changing or external project partners. InLoox now! only has minimal system requirements. All you need is a compatible Internet browser, a connection to the Internet and your access details. You can access InLoox now! from tablet PCs or smartphones, because the Cloud solution is device- and platform-independent. Security, availability and robustness always have top priority for us. Your project infrastructure is always up-to-date, because the leasing price includes all updates – and the support hotline. Please click here to learn more about InLoox now! New in InLoox now! – Timeline and e-mails - InLoox • Copyright 1999-2019 © InLoox, Inc. All rights reserved.